Showing results by author "Margaret Mallory"
His surcoat still bloody from battle, William FitzAlan comes to claim the strategic borderlands granted to him by the king. One last prize awaits him at the castle gates: the lovely Lady Catherine Rayburn. Catherine risked everything to spy for the crown. Her reward? Her lands are declared forfeit and she is given this choice: marry FitzAlan or be taken to the Tower. Catherine agrees to give her handsome new husband her body, but she's keeping secrets, and dare not give him her heart. Alex MacDonald is known for his skill as a warrior, his prowess with women, and his vow to never take a wife. 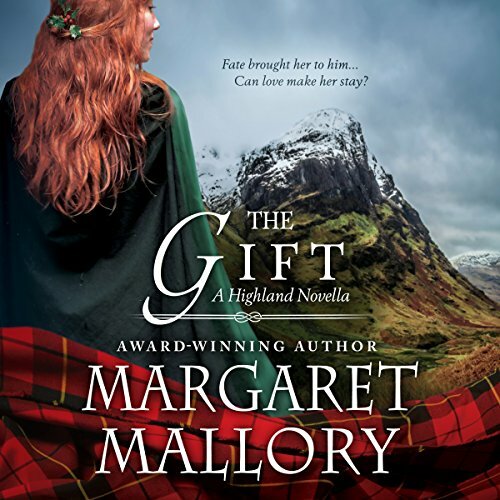 But now his chieftain has asked him to make the ultimate sacrifice: Wed Glynis MacNeil, a lass famed throughout the Highlands for her exquisite beauty - and defiant ways. Familiar with heartbreak, Glynis refuses to fall for another handsome scoundrel. Yet when Alex's past sins force an unlikely union, Glynis gives in to temptation and becomes his wife. Will their passion be strong enough to fight the enemy? From the Isle of Skye to the battlefields of France, Duncan MacDonald has never escaped the memory of the true love he left behind. Deemed unworthy of a chieftain's daughter, Duncan abandoned the lovely Moira to prove his worth in battle. 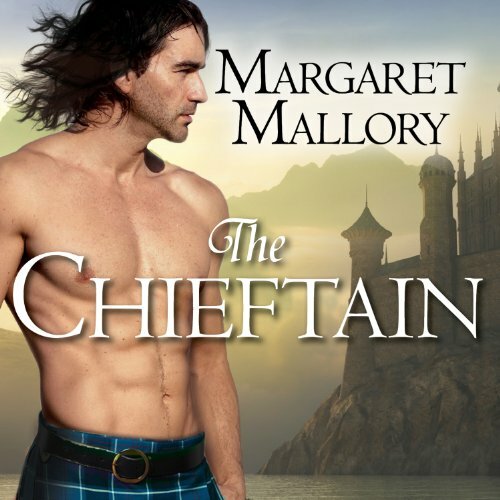 Now, when called upon to rescue her from a rival clan, one thing is certain: Moira's pull on his heart is stronger than ever. 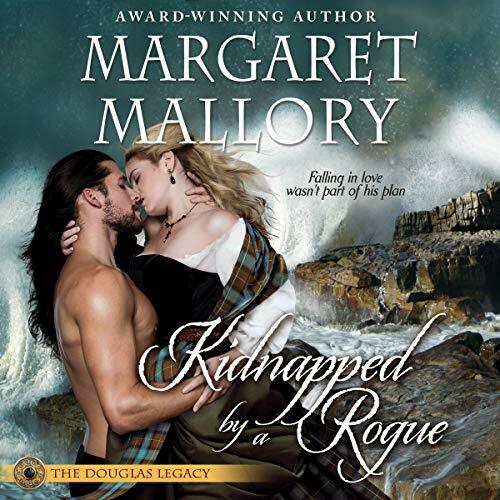 Bartered away in marriage to a violent man, Moira will do anything to ensure she and her son survive. Love Comes To Those Who Wait.